Michael Turro is Director of Design and Integration at Panavid. He is responsible for directing the company’s installation designs, integration and engineering. 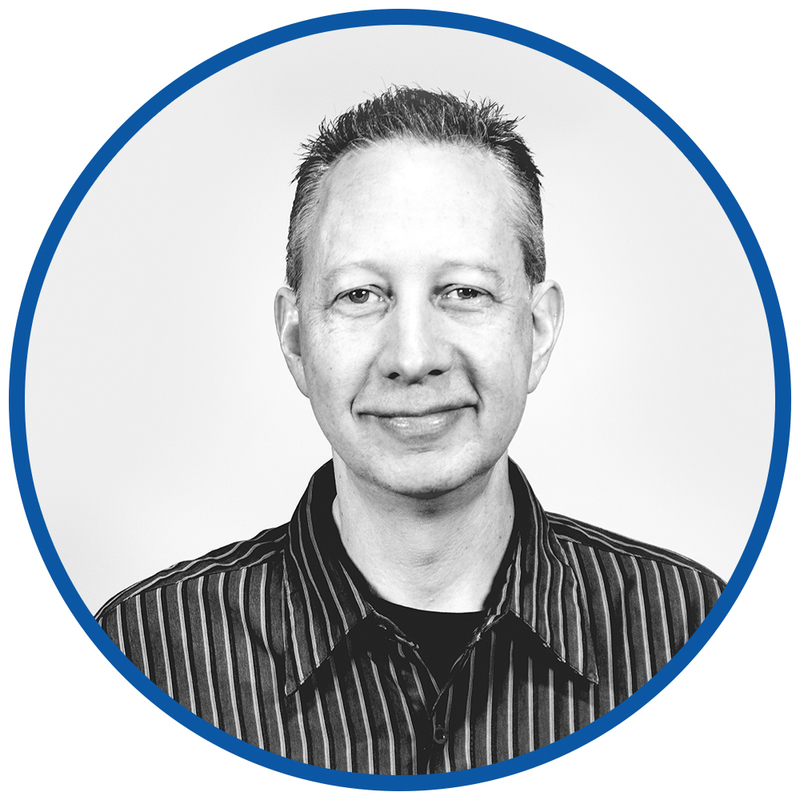 Michael joined Panavid in June 1984 and has more than 30 years’ experience in the industry, where he has worked in various positions from broadcast to private, studio to live events and engineering, designing and building systems. Michael enjoys taking a project from the concept through completion through support. Panavid strongly values client satisfaction and long term relationships. In his free time, Michael enjoys tennis, bicycling, and watching Formula One racing. When he isn’t working, you’re likely to find him with his wife and their five kids at the beach.